If your piano is out of tune. 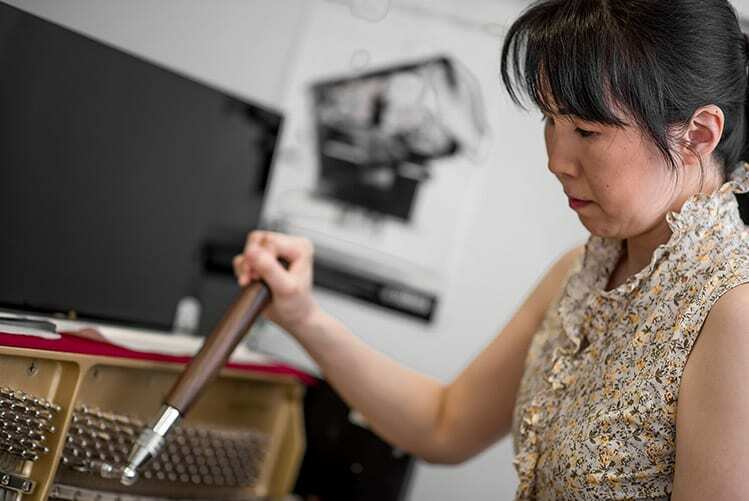 A piano should be tuned at least twice a year, depending on indoor climate and utilisation. After buying an instrument or moving it to a new place, give your instrument some time to adjust before making an appointment for tuning and voicing/regulation. We highly recommend to read our information sheet How to care for your piano properly in order to ensure long life and proper function. In the course of time, piano strings loose tension and the instrument gets out of tune. In the process of tuning the technician restores the original string tension. 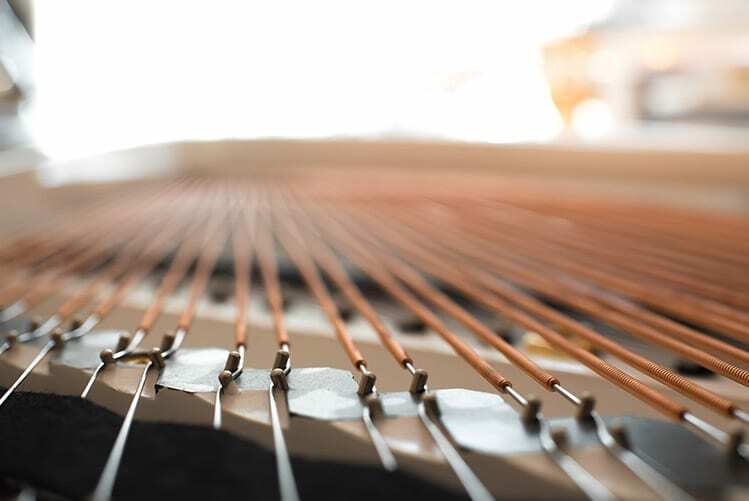 It is important to tune the piano on a regular basis to facilitate the work of the technician and to guarantee less strain on the strings and pinblock.